Welcome. 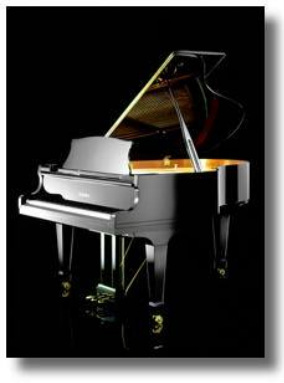 Lynn Tan Piano Studio is a private music studio that specializes solely in piano learning.The studio is located in the central region of Singapore. We have been featured on Young Parents Magazine and the Young Parents Preschoolers Guide. Our students come from diverse backgrounds, age-groups and nationalities, and have done well musically both in exams and in performances. We take pride in our personalized and specialized delivery of music instruction, and we aim to develop the musical growth and talent of every student in a warm, supportive & friendly environment. We offer a suite of high quality programs that will suit fresh beginners, intermediate and advanced learners. Our philosophy is to provide our students with a comprehensive and holistic curriculum, and ensure that they receive the full advantages of an education in music, above and beyond exams.